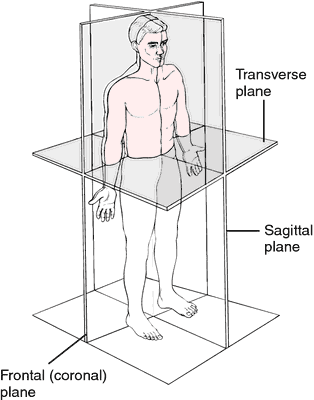 The movements of our body occur along three different planes. 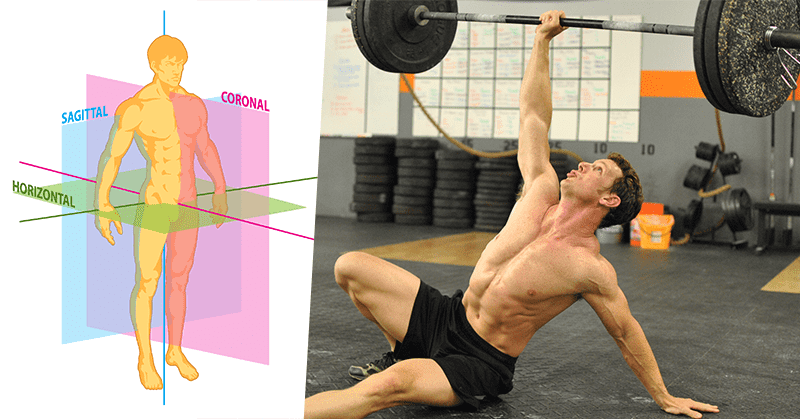 A great deal of WODs and exercises virtually ignore the third. Here's how to attack, train and strengthen this weakness. Ignoring the transverse plane means muscles like the abdominis obliquus are neglected. These muscles are part of the core and provide stability, which in turn allows you to generate greater power and forceful movement. Strong oblique muscles also decrease the chance of injury, as they stop the trunk from over rotating. Check out Rich Froning destroying this 100m handstand walk! You can use one KB to work through this entire wod. If you have the skill, handstand walking is a great compound exercise to finish with. As your obliques will be pretty taxed, you should feel how they keep you from falling over with each step and movement. No Kettelbell? Then be inventive!